UEFA Euro 2016 will be getting underway on 10th June 2016 and it will be the biggest Euro in history with 24 teams taking part in this years edition set to be held in 10 different venues across France. 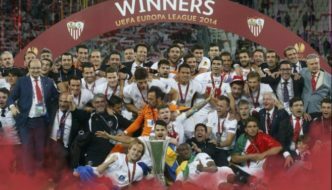 UEFA has sold extensive broadcasting rights worldwide and viewers in almost every part of the world will be able to see live action of Euros mostly on terrestrial channels. But watching live sports has evolved with ease of access to internet and now major portion of live audience tune in via mobile/computer/tablet devices using internet. 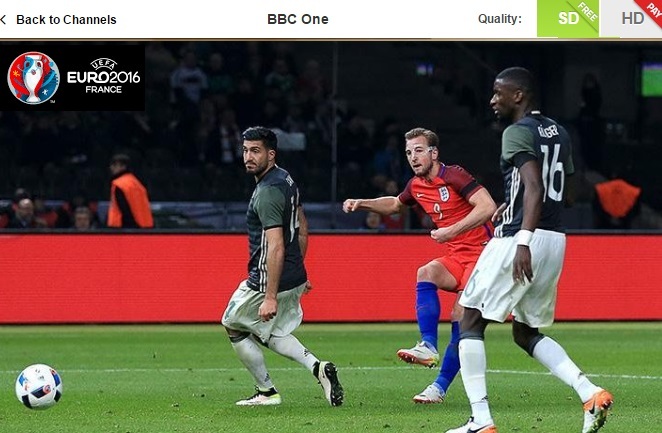 Most of the high profile TV networks like for example BBC and ITV in the UK also provide live streams of every Euro 2016 game through their official website and mobile apps. We take a look at number of ways how you can watch Euro 2016 live online free and paid subscriptions. How to watch UEFA Euro 2016 Live: UEFA’s extensive Euro coverage deal with European Broadcasting Union (EBU) will ensure atleast 26 countries in Europe set to broadcast the match live on free-to-air channels. 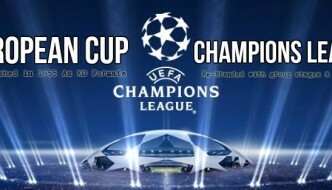 For example in the United Kingdom BBC and ITV will share the live coverage of 51 matches to be played and they will broadcasting live action from France on their free-to-air channels like BBC One and ITV 1,2 throughout June/July. A “VPN Service” allow you route your IP address through server of your desired country. So if you are residing in a country outside the UK and you want to watch BBC Iplayer or ITV Player online you can use a VPN to get a UK IP address which will allow you to watch BBC Iplayer and ITV player online. Express VPN: There are several high profile and trusted VPN service providers. 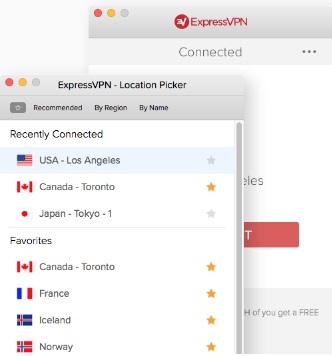 We recommend “expressvpn,com” which costs around $12.95 a month and they have stable connections/servers in all major countries. All you have to do is follow the following instructions to watch live match via express VPN. Connect to a VPN server in your desired country, for example to UK server. 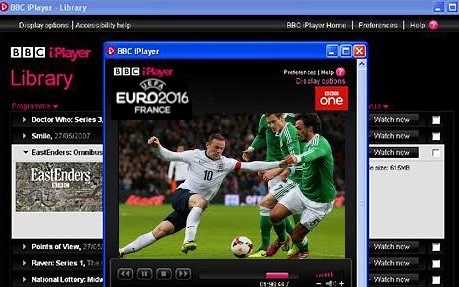 Once connected to uk vpn server you can open BBC iplayer in your browser and you will have live access just as if you were doing it from the UK. 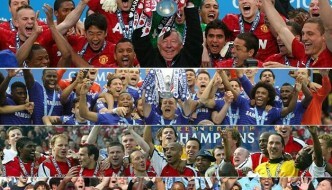 VPN is the most affordable and trusted way to watch live sports. 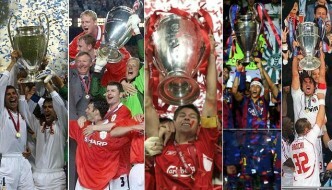 BBC iplayer and ITV player have quality streams which won’t lag or taken down. Filmon is a collection of terrestrial channels from around the world including BBC One and ITV. If you visit filmon.vom and search for BBC one you will have 24/7 live BBC one channel available. The standard version is free while you can pay a small fee for HD version. Now you have another way of accessing live action of Euro 2016 via online free streaming links available on number of dedicated sports stream sites. Which is a not good option and we will not recommend this. Most of these free streams are available in flash format and they contain hidden pop-up ads which most contain viruses and can harm your device. More so all these streams are not stable specially during big/high profile games where loads of pressure on servers cause consistent lag or they are often taken down anytime during the match.